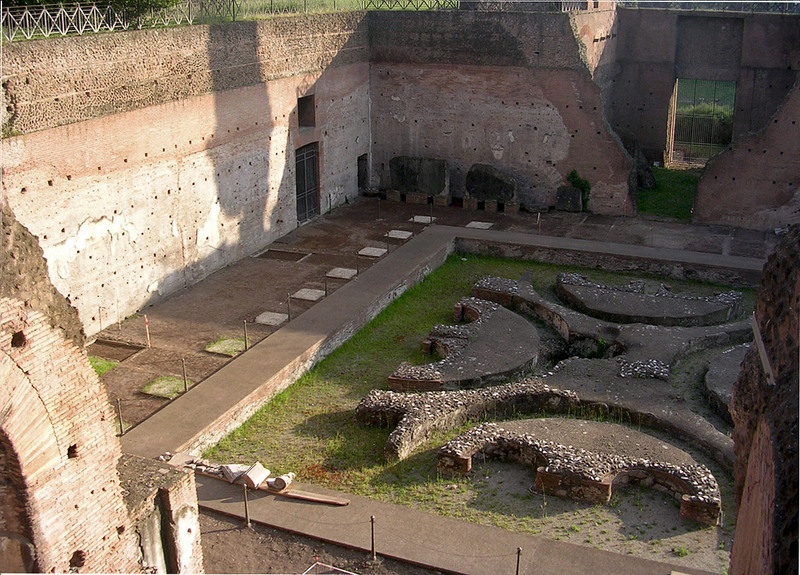 Domus Augustana. Lower peristyle and the central fountain. © 2009. Photo: S. Tariverdieva.